1. 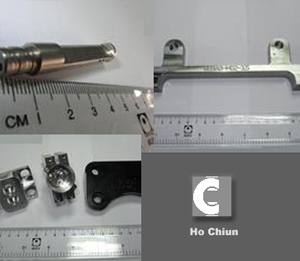 Established in 1978, Ho Chiun have rich specialized experienced over 20 years in the manufacture of precision turned CNC parts for OEM applications worldwide...all of the world. 2. 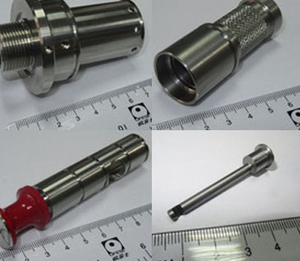 Main of product :OEM ( machine parts , turned parts ), especially high complex , accuracy and smallest tolerance turned parts . 3. We also offer a wide range of assembly work -( forming stamped parts, casting parts ,press parts , plastic & rubber parts , mold manufacture , any metal parts manufacture ) heat treatments, grinding and plating. 4. The CNC machines can produce material bars of outer diameter about Ø1mm ~ Ø200mm. 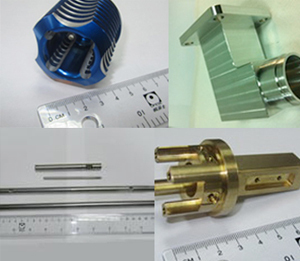 Material - brass, aluminum, steels, plastics, stainless steel ... etc.  Company Name Ho Chiun Industrial Co., Ltd. Export Country All of the world. Address No.6, Lane 431, Hwa-Chen Rd. Hsin Chuang Dist., New Taipei City, Taiwan, R. O. C.